Systemic Formulas TMI Thyroid Metabolism has herbs, amino acids and minerals useful to the thyroid. TMI provides the ideal ratio of naturally sourced Iodide to Iodine, with no Potassium Iodide. It contains 100 mcg. of Selenium required to convert T4 to the active T3 hormone. Selenium also helps detoxify heavy metals blocking hormone absorption. 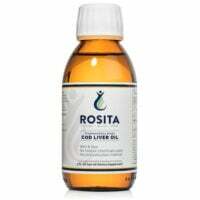 Contains 10 mg. Zinc Gluconate to improve thyroid production and absorption. 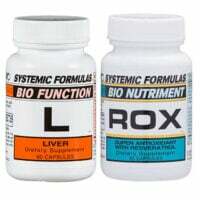 If you have trouble completing your order or are interested in other Systemic Formulas products please Contact Us. 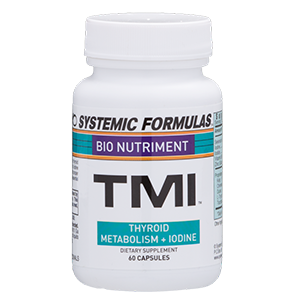 Recommended Usage: Systemic Formulas TMI Thyroid Metabolism Plus Iodine contains Tyrosine, Selenium, seaweeds and herbs for thyroid function and metabolism. Dosage: 1 capsule daily with food. Especially good with our Ga – Adrenal and Gf – Thyroid. 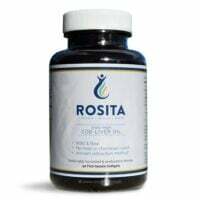 Here’s an excellent short video explaining this product and the thyroid.